Vodka came from the Slavic words meaning "little water‟ and is arguably the world oldest spirit. 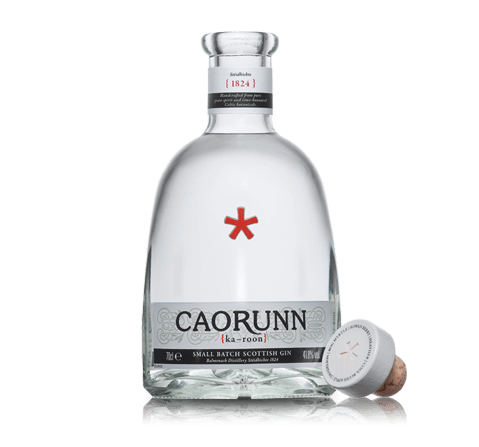 It is a colourless and neutral-tasting clear spirit made from grain, potatoes, corn and beets. Vodka basically consists of water & alcohol. 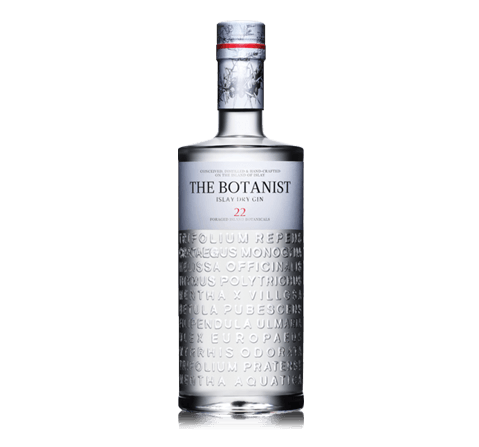 Eastern Style: Originating from Russia & Poland, this style retains a more raw material characteristic and the alcohol may seem harsher in taste. Western Style: Its aim is for smoothness & neutrality, with a soft creamy texture. It is ideal for cocktails. Flavoured: Traditional flavouring comprises cherries, plum, honey while the modern flavouring are predominantly orange, cranberry and vanilla amongst others.